Today, we are going to talk about some unusual but useful survival items that you will definitely not want to overlook when the going gets tough. Whenever we talk about survival, there are particular items that instantly come to mind. We can start with a discussion of fire starters, beans and rice, tarps, medical supplies, and ammunition to name a few things. 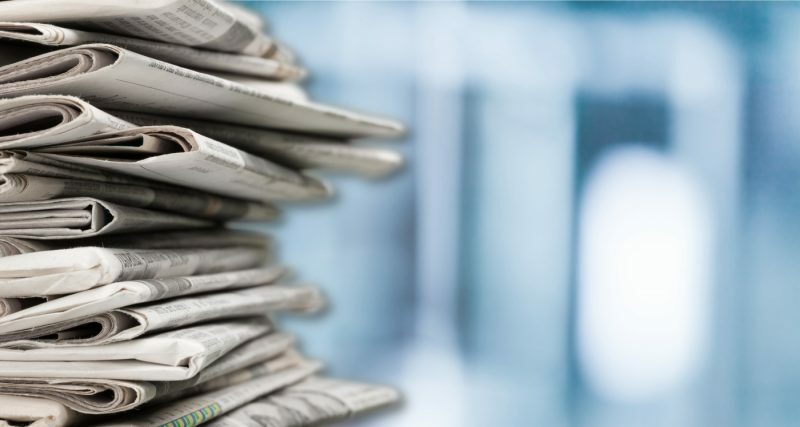 A discussion of these items would then logically flow into a discussion of having a month-long and eventually a year-long supply of food, water, ammo, and other necessities needed to outlast an extended disaster scenario. But, what we rarely talk about is the smaller survival items that people often forget. These items are the easiest to find, the most inexpensive, and often the most versatile. In fact, you may have several of these items lying around your house already. Wait, you can use pennies for survival? Yes, you actually can! Pennies that are made out of copper (or those that were produced before 1983) actually hold more value in terms of copper than one cent. It is for this reason that the U.S. government has changed how the penny is produced. In fact, Canada no longer produces pennies! It simply costs too much to produce. 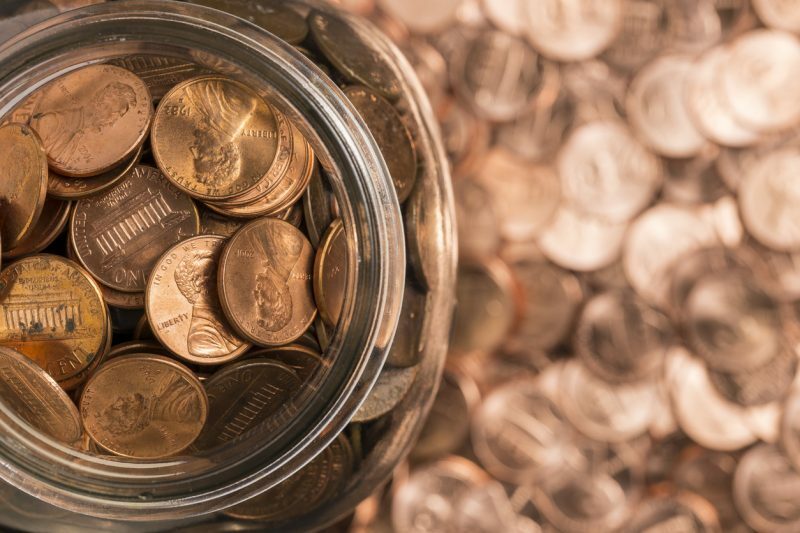 All pennies that are produced from 1909 to 1982 will be worth about $0.0195, or just under two cents. It is for this reason that many preppers believe stockpiling silver and copper is a wise investment. At the very least, silver and copper could become valuable bartering commodities even if the value of paper money completely collapses. 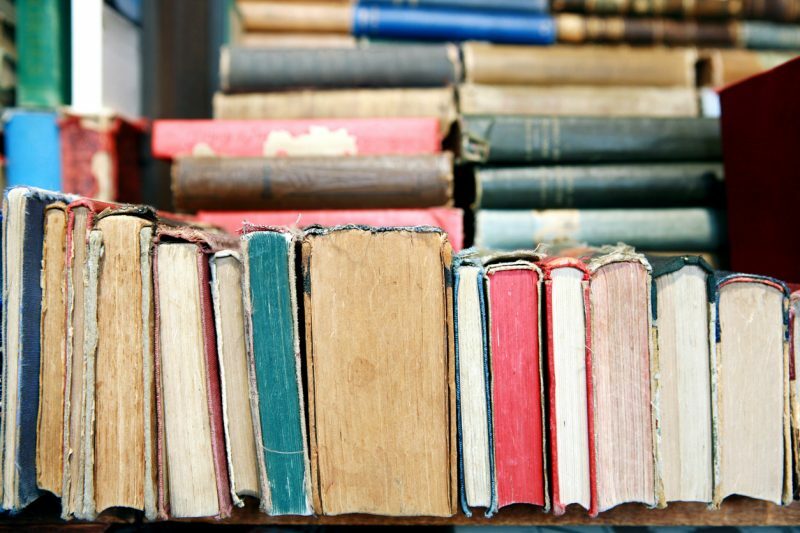 First of all, I believe that storing books and magazines to read is crucial for disaster preparedness. After all, you need to do something to pass the time! 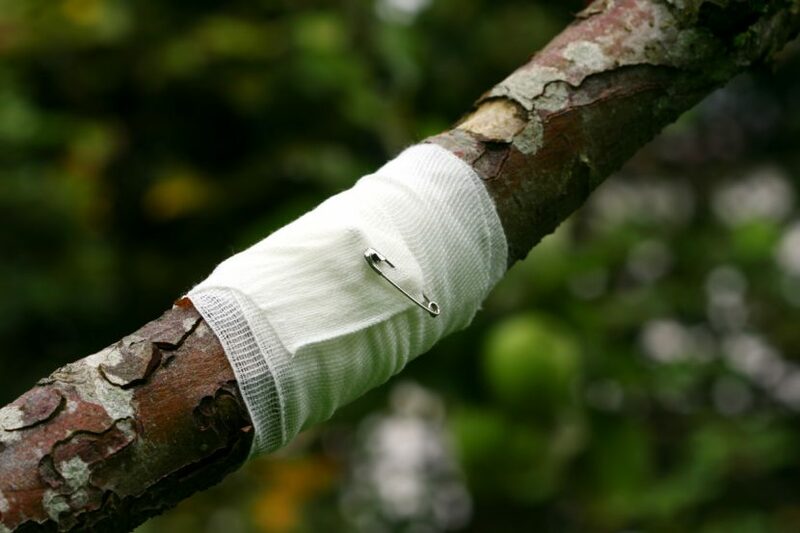 Safety pins have been included in more and more survival kits recently and for good reason: they are an extremely valuable survival item with a wide array of uses. Also, did you know that you can get a fire going with nothing more than a safety pin and a battery? You’ll need two safety pins that you attach to the terminals of your battery, and you’ll get a fire going! This trick also works by attaching aluminum foil to the terminal ends of the battery too. 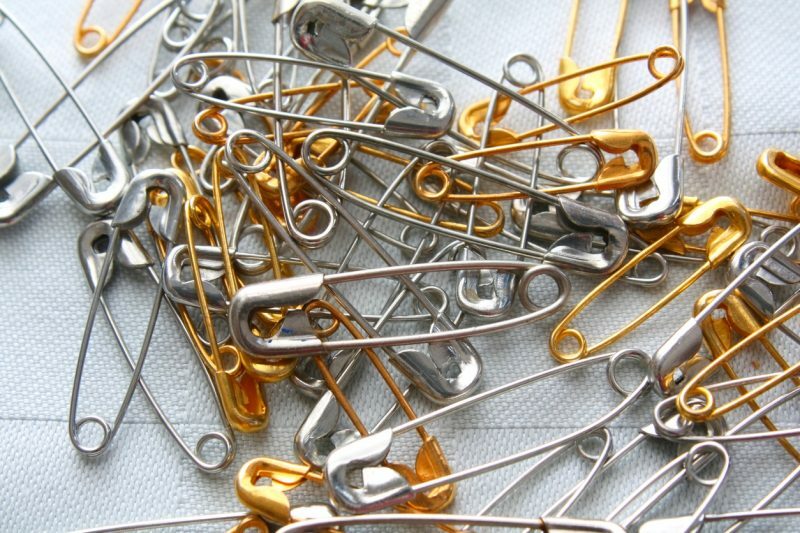 The best thing about safety pins is they are so plentiful, available, and cheap. You can easily buy them in bulk at most dollar stores. 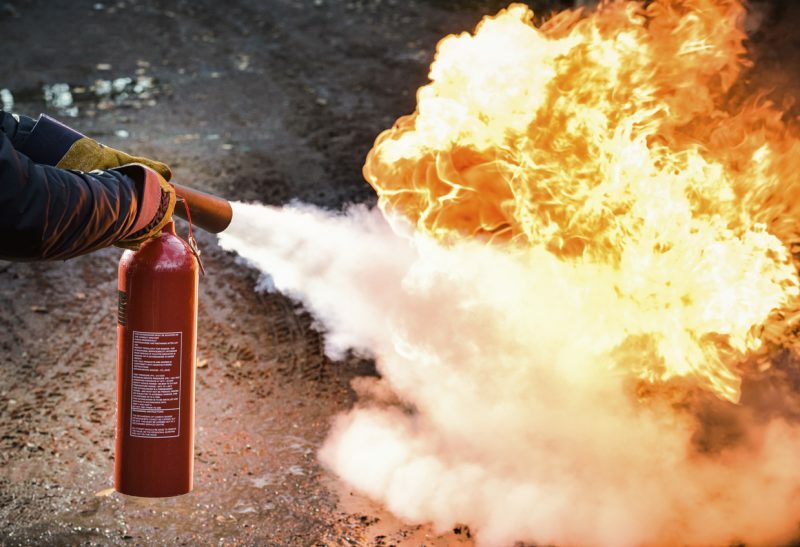 A simple fire extinguisher or two in your possession could be all that you need! We all know how important fire is in a survival situation. With fire, you can cook food, boil water, get warm, and see in darkness. But in certain instances, fire can also become a liability rather than an asset. Have you ever wondered how you will put a fire out in a survival situation if it gets out of control? Well, a simple fire extinguisher or two in your possession could be all that you need! As an added bonus, I would anticipate that a fire extinguisher would be something of value on the bartering table as well. While you’re at it, you should also invest in shovels so you can throw dirt over a fire as well. Want to know a cool fire starting trick? Take your toilet paper, normal paper, and cardboard rolls and stuff them together. 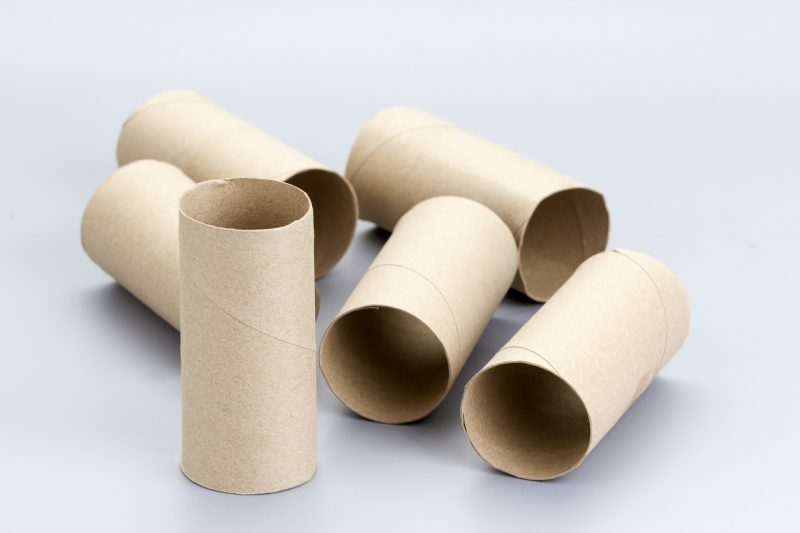 Now, take lint from your dryer and cover your cardboard rolls with it. Wrap it up in brown crafting paper and you will have an excellent fire starter that will convert a spark into a flame in literally any weather condition. I have personally discovered that these firestarters are very useful items to have on hand when it’s snowing outside. I’ve even got a fire going with one when the snow was falling in torrents and the winds were strong. 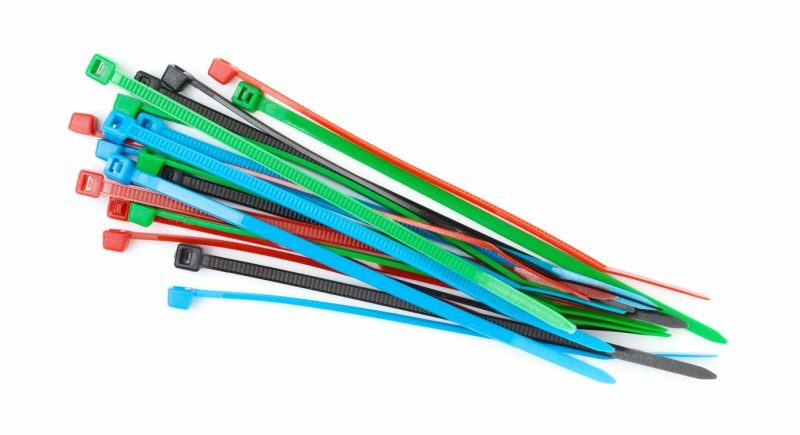 Zip ties have a multitude of different uses in a survival situation, both in the home to camping or a wilderness survival scenario. Zip ties are also known as cable ties, and other than duct tape, they are perhaps the best thing you can have for survival. Okay, maybe I’m making a bit of an overstatement there, but you get what I’m saying: zip ties are going to be highly valuable and useful in a survival situation. Zip ties have a multitude of different uses in a survival situation – whether in the home, when camping, or in a wilderness survival scenario. Whereas weaker materials such as rubber bands will break, zip ties will still be fully functional.